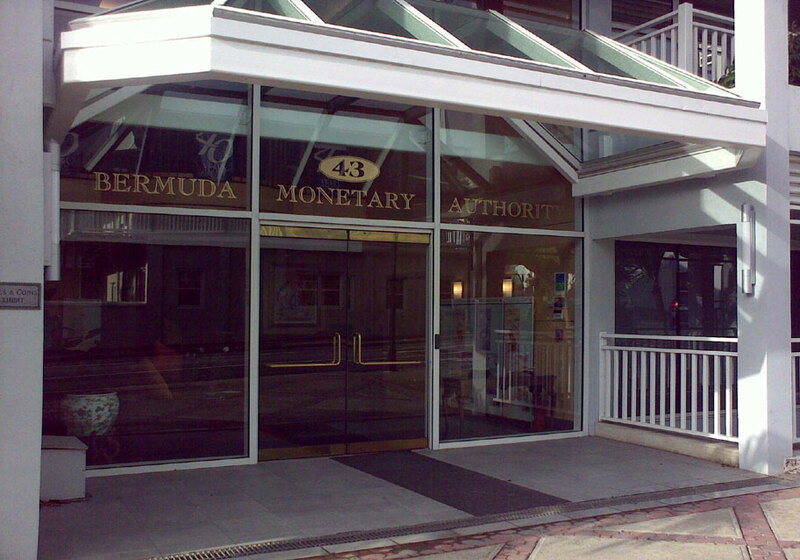 Established in 1969, the Bermuda Monetary Authority regulates the financial sector of the island. We are responsible for major financial and monetary matters including issuing the national currency, manage exchange control transactions and more. 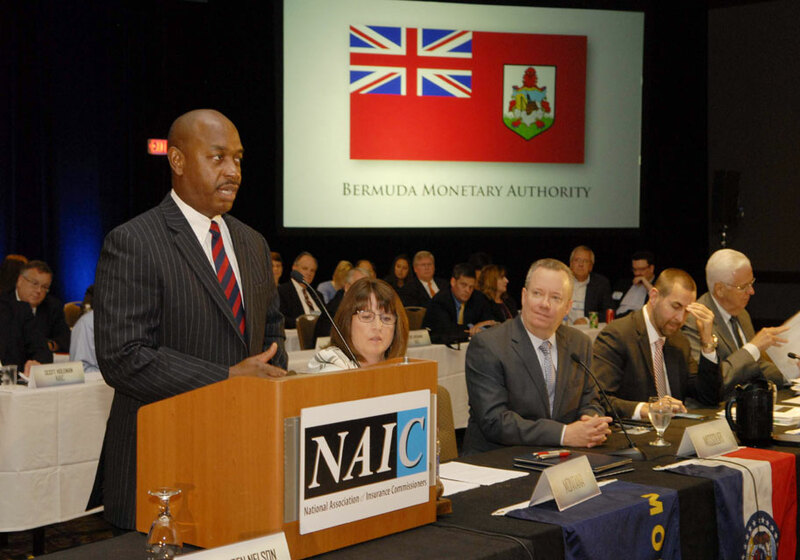 We have evolved to meet the needs of Bermuda's varied financial services sector. We are responsible for supervising, regulating and inspecting financial institutions and also assist the authorities to detect and prevent financial crime. 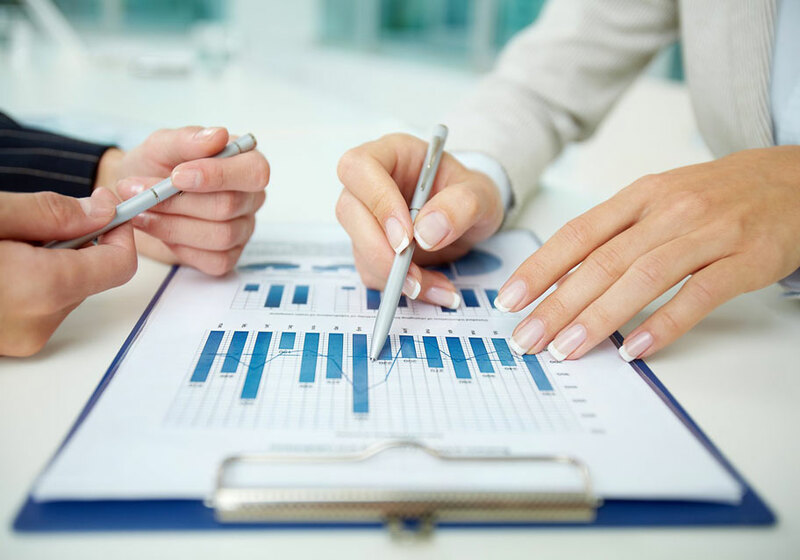 We develop risk-based financial regulations to supervise banks, trusts, investment funds, business, corporate service providers and insurance companies. 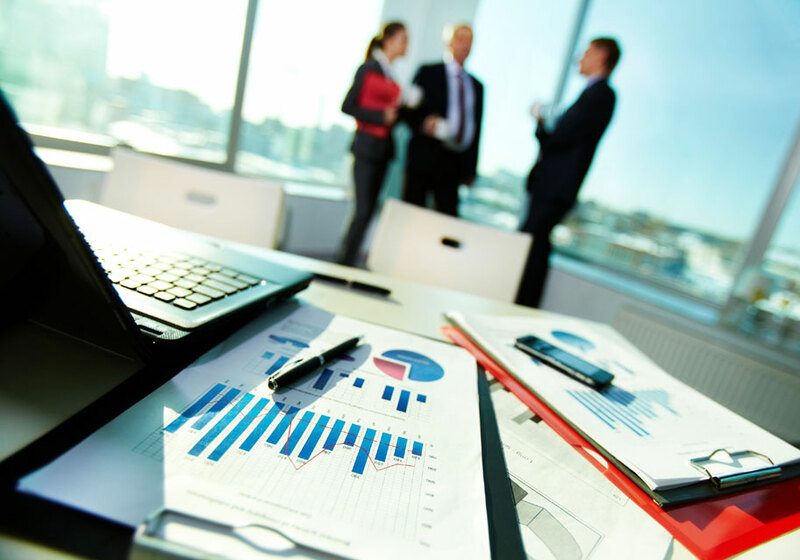 We ensure firm enforcement of regulations and are continually reviewed by supervisory programs conducted within the firms' premises to ensure that they remain effective, with enhancements being applied as deemed necessary. We are committed to providing a transparent regulatory framework which is in line with the international standards. Contact us for additional information.